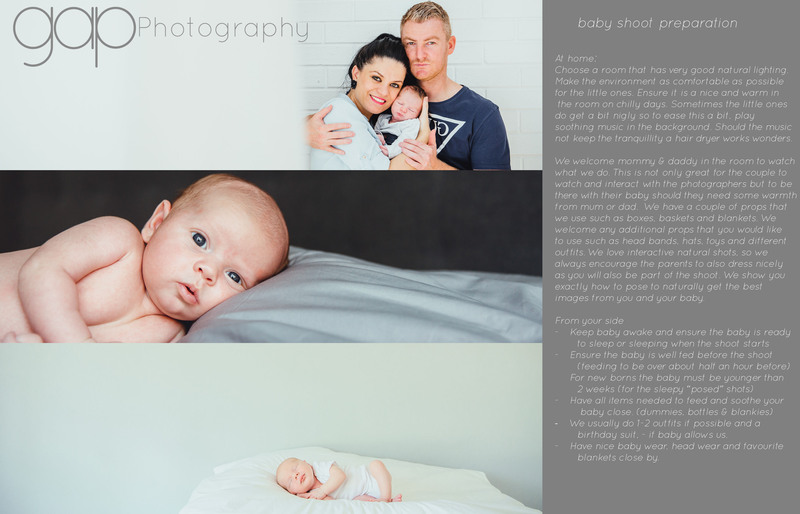 A new born and or baby shoot is a very special shoot, not only for the parents but for the photographers as well. The little ones grow up so quickly and these shoots are a way of freezing a moment in time. The focus is very much on the babies, posed in very cute and peaceful moments capturing the very essence of who they are at that point in time. We are very flexible about the location that the shoot can take place which is either in the comfort of your own home or any special location for you. We have fabulous locations to choose from.